Some of the most recent footage available gives a relatively modern look at Maritza the Vase Reef. Mary Arroyo and Richard Rivera, authors of Maritza, the Tiny Reef That Could, share all their methods, tips, and tricks on how to recreate a successful micro reef tank like this in the January/February 2018 issue of CORAL Magazine, MICRO REEFS. 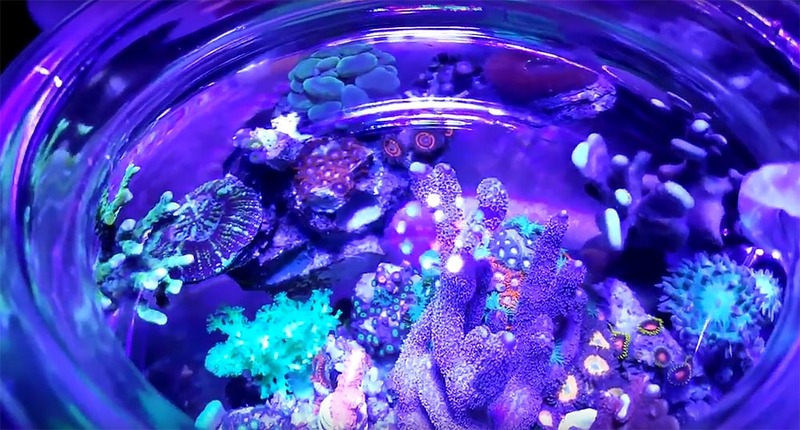 You may also enjoy these videos of Maritza the Vase Reef from 2013, 2014, and 2016.